When I see a work of art, something happens in my heart! 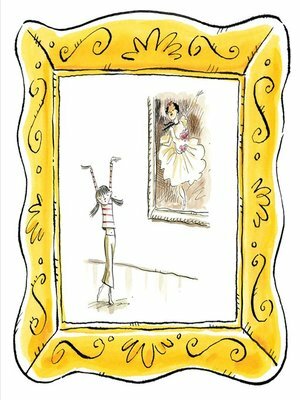 As a little girl tours and twirls through the halls of the art museum, she finds herself on an exciting adventure. Each piece of art evokes something new inside of her: silliness, curiosity, joy, and ultimately inspiration. When confronted with an empty white canvas, she is energized to create and express herself--which is the greatest feeling of all. With exuberant illustrations by Peter H. Reynolds, The Museum playfully captures the many emotions experienced through the power of art, and each child's unique creative process. Susan Verde is the author of The Museum, illustrated by Peter H. Reynolds, which Kirkus described as "a sweet-natured and handsome celebration." She teaches yoga to children and lives in East Hampton, New York.